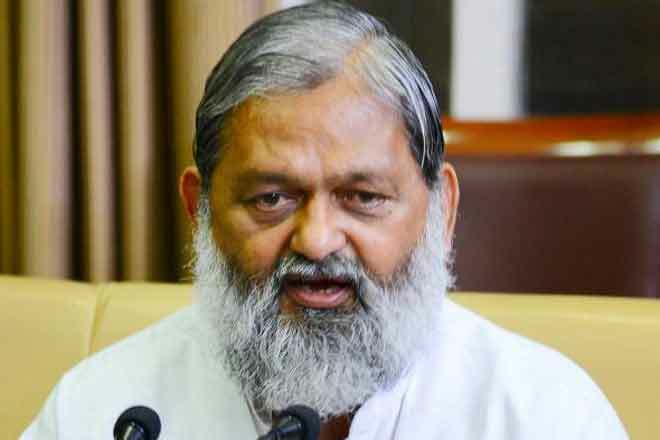 At a time when “#MaiBhiChowkidar” campaign is trending with BJP cadres prefixing ‘chowkidar’ to their names on Twitter, Haryana Minister Anil Vij on Tuesday targeted Congress, saying that its workers should add “Pappu” to their names over which BJP will have no objection. “We have added # chowkidar to our names and you have a problem with that. You should also prefix # Pappu to your names and we will have no objection,” Vij tweeted. ‘Pappu’ is used by BJP to mock Congress president Rahul Gandhi. Gandhi and several Congress have targeted Prime Minister Narendra Modi over alleged corruption in the Rafale fighter jet deal, saying “chowkidar chor hai”.